We're including beautiful premade usage examples for Imagine, making it easier than ever for you to get your website up and running. 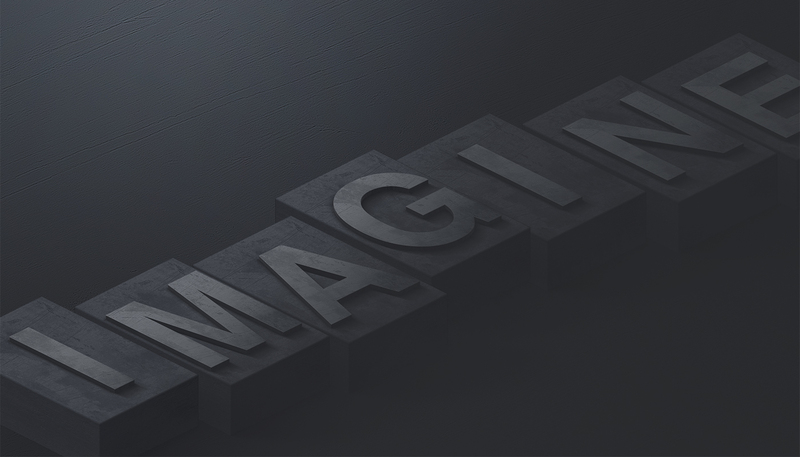 A beautiful layered parallax background consisting of moving letter blocks. 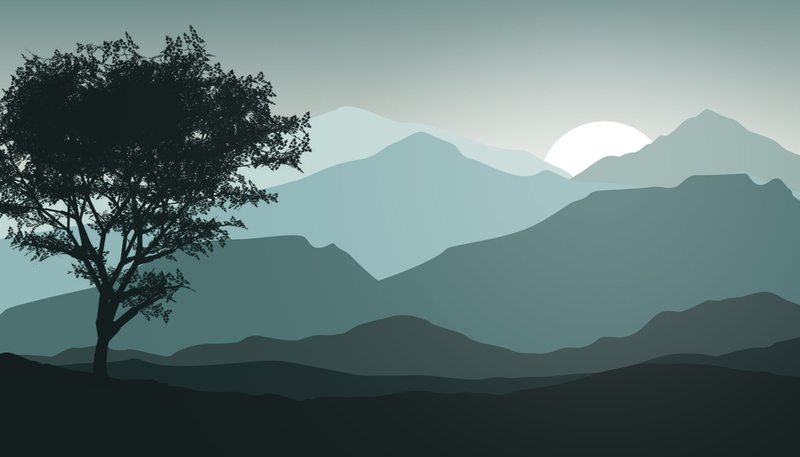 A carefully designed layered vector landscape for an unmatched user experience. 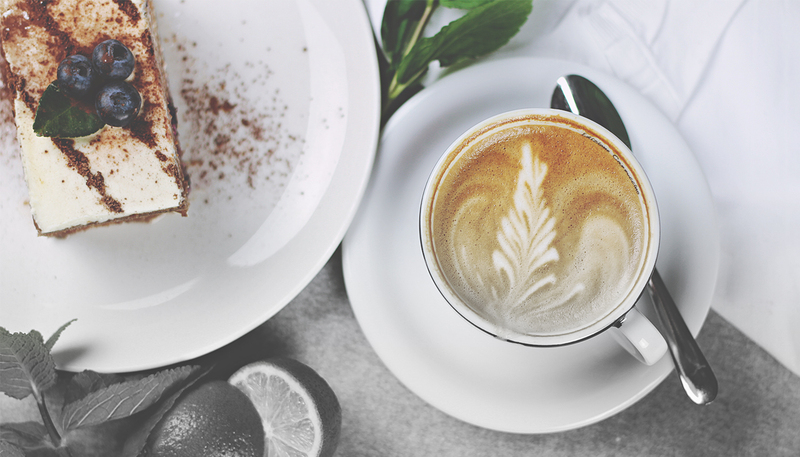 A beautiful parallax scrolling portfolio for showcasing your work with style. 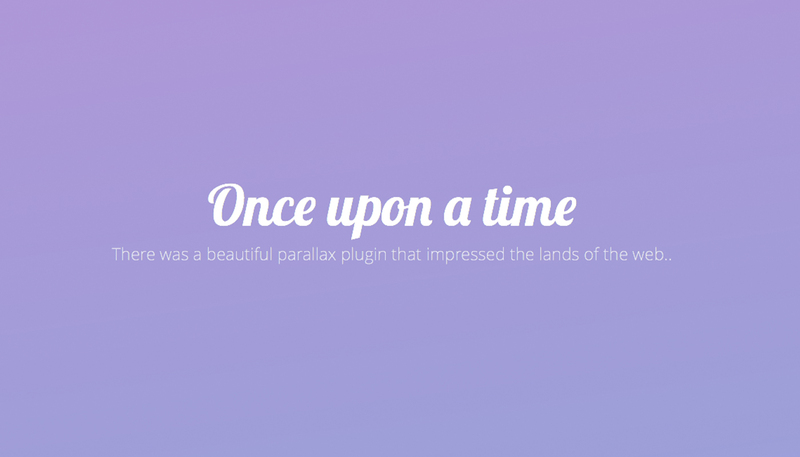 An excellent classic parallax showcase. Daydream is perfect for portfolios and blog posts. 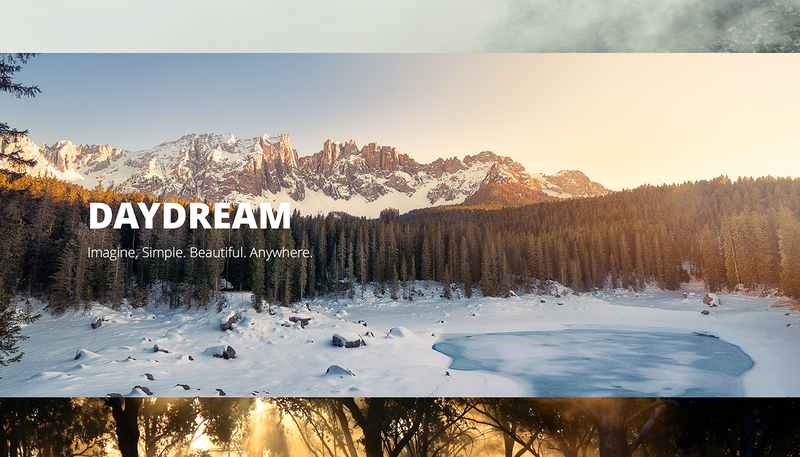 A beautiful horizontal scrolling parallax perfect for storytelling horizontal scrolling websites.